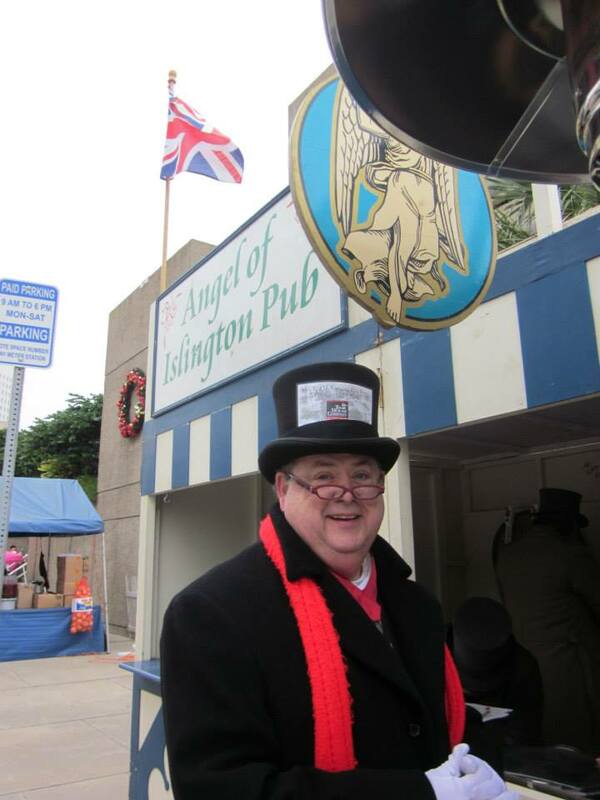 Photo: Tom Schwenk in costume for Dickens On The Strand. Merry Christmas! Happy Hannukah! Joyous Kwanzaa! Feliz Navid! Yippee, skippee, it’s holiday time and however you say it, it’s time to celebrate with family and friends. I hope you have a wonderful holiday season and an even better New Year! The holidays are here and it’s a time to reflect on 2013. I want to thank all my customers and colleagues for making it a fun and busy year of record sales. 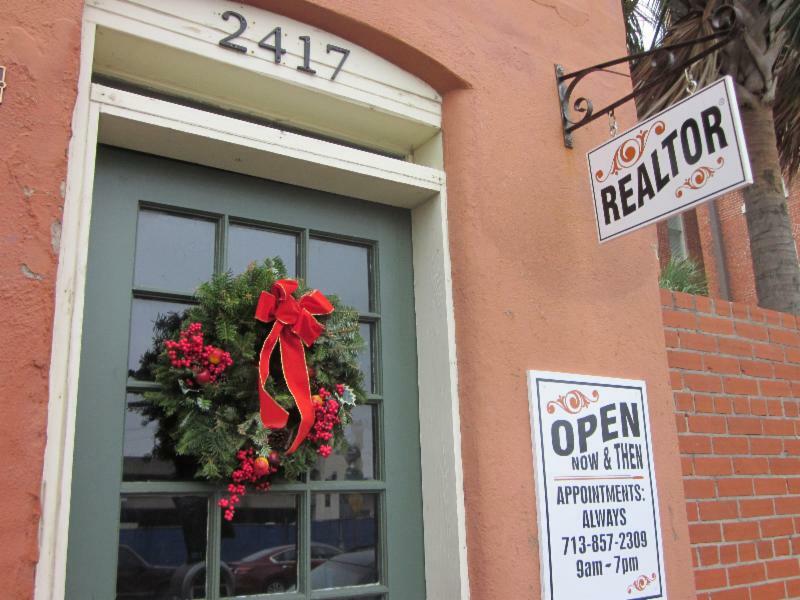 And here’s hoping 2014 is going to be an amazing year for Galveston and Galveston real estate. 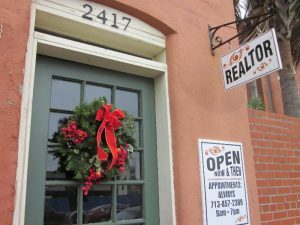 Renovating a house in Galveston just got even more appealing thanks to the new Historic Rehabilitation Tax Credit introduced in Texas. Congratulations to Bryan Downes on winning the Dickens on The Strand Tickets. It was a festive event despite the colder weather. Speaking of giving, tomorrow is the last day for the Galveston PD’s toy drive. If you have toys to donate drop them off at the Galveston Police Department 601 54th St.
Galveston truly is a winter wonderland with all sorts of wonderful activities. This weekend lasers, magic and other family friendly events continues at Saengerfest Park, The Galveston Art League has Painting the Gulf, Haunted Mayfield Manor has a Victorian Zombie weekend and Grammy award-winning artists Asleep At the Wheel are performing Christmas music at The Grand. I’m around this holiday season so feel free to call. But not Christmas Day or New Year’s Eve please. And if you’re on The Strand come by my office at #2417.